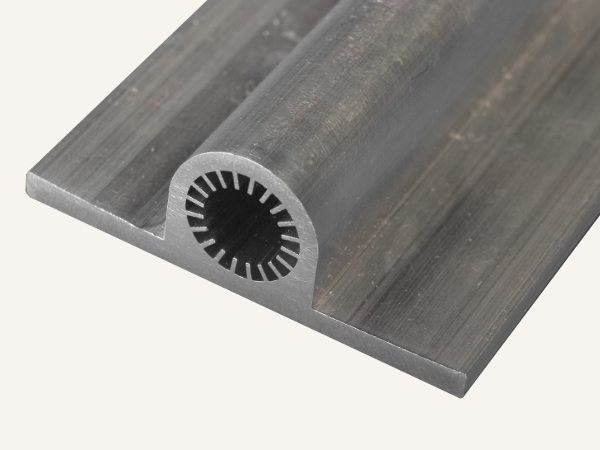 Westgate Aluminium Extrusion Ltd is an independent supplier of extruded aluminium profiles, manufactured to the highest quality to the customers own specification. Working with the customer we will find the aluminium grade required, help with design of the profile and establish a suitable packing spec for the product. On quick lead-times and at a competitive price, we can either offer a ‘forward order’ service, or if you prefer, a stock-holding facility for your convenience.